Elaine Rye - Thompson Law, P.C. 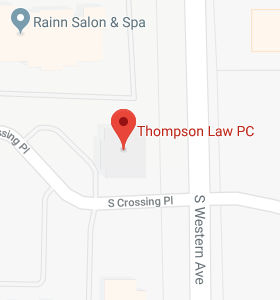 Elaine joined Thompson Law, P.C. in April 2007. 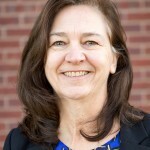 Elaine Rye is a Paralegal. As a Paralegal, she has the privilege to assist the estate representatives and attorneys with the details of estate administration and probate matters for families who have lost loved ones.